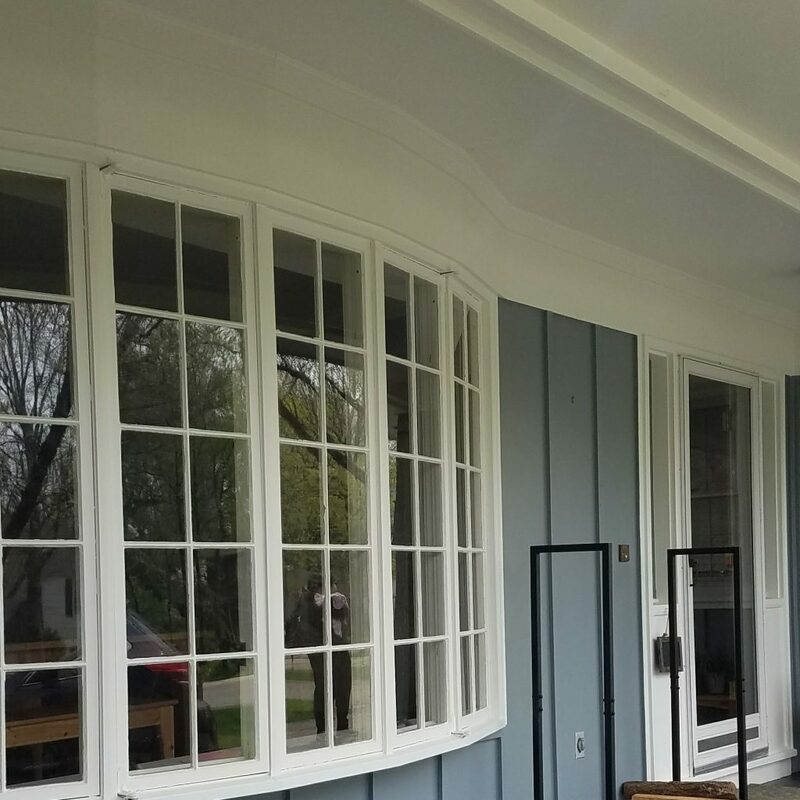 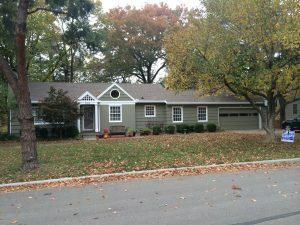 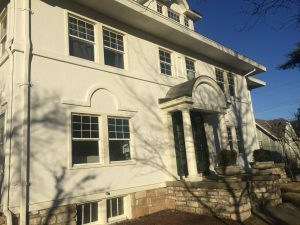 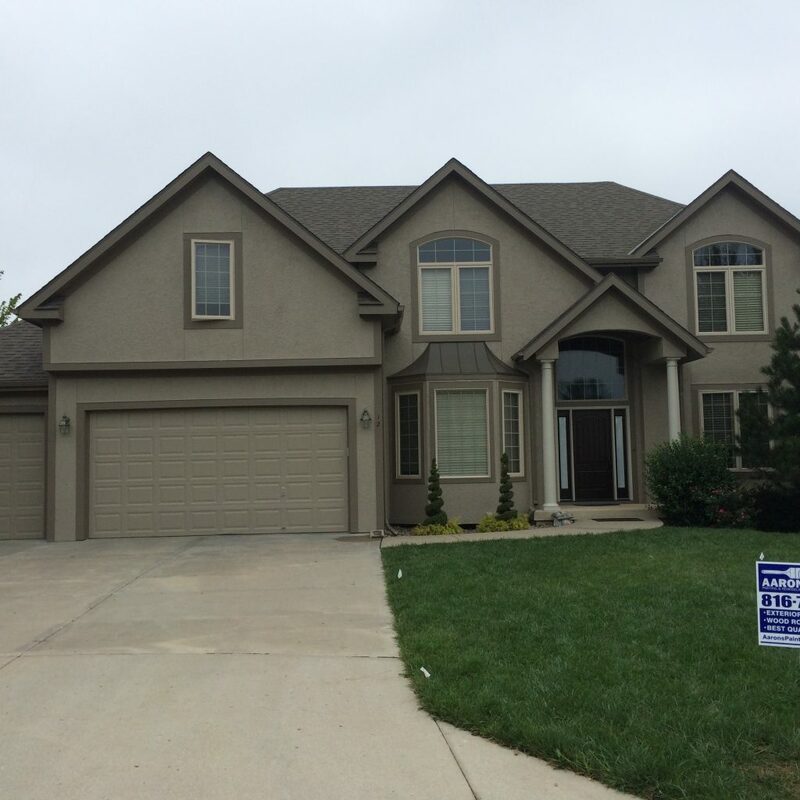 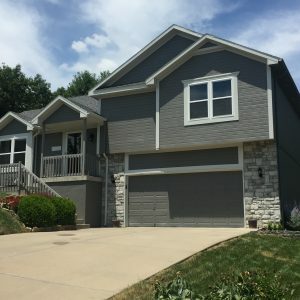 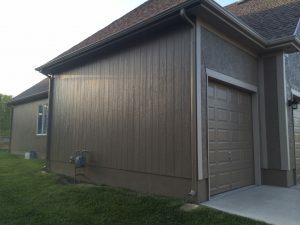 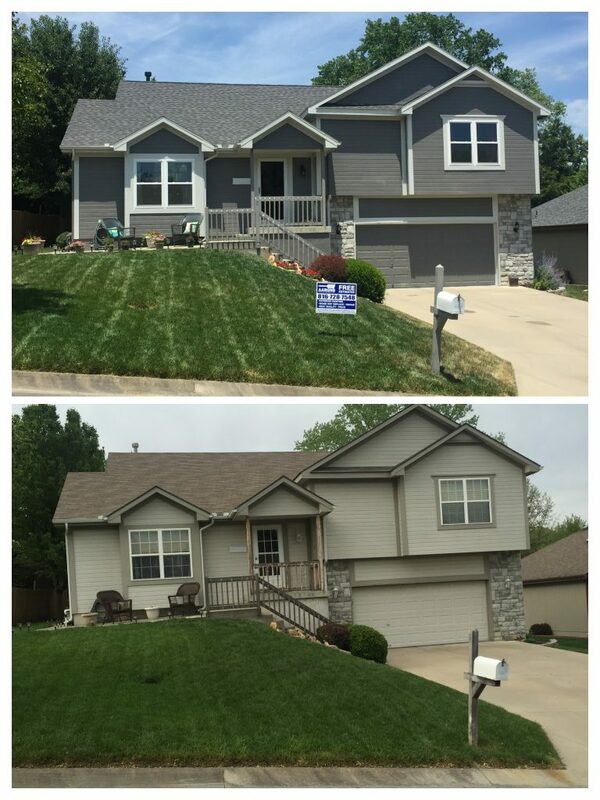 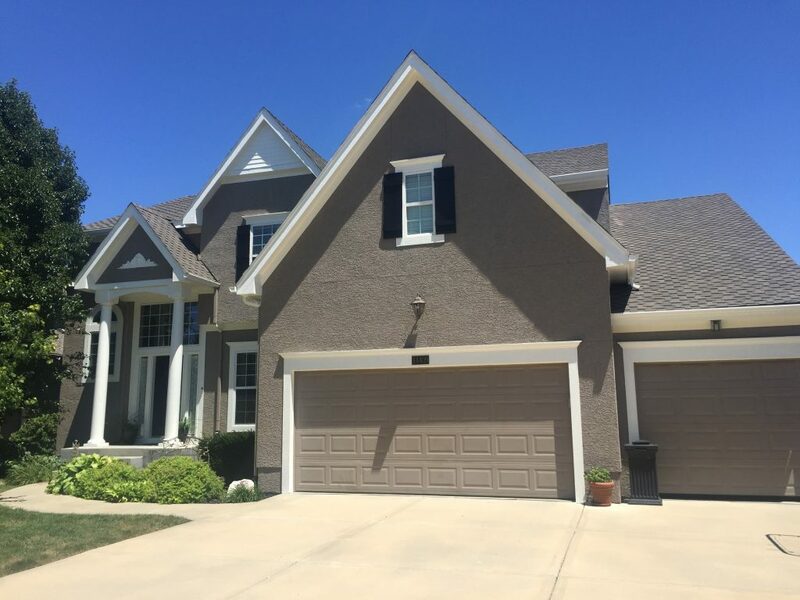 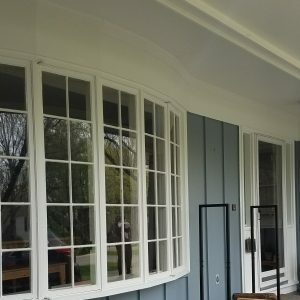 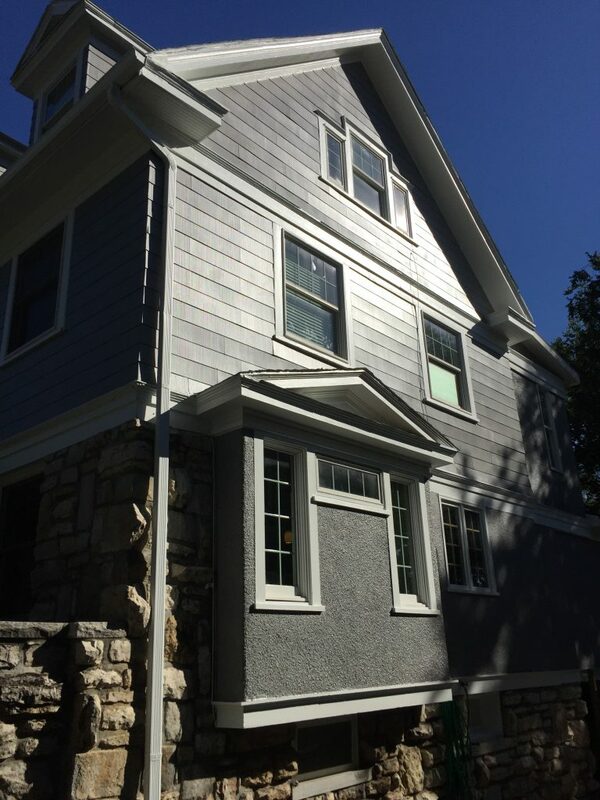 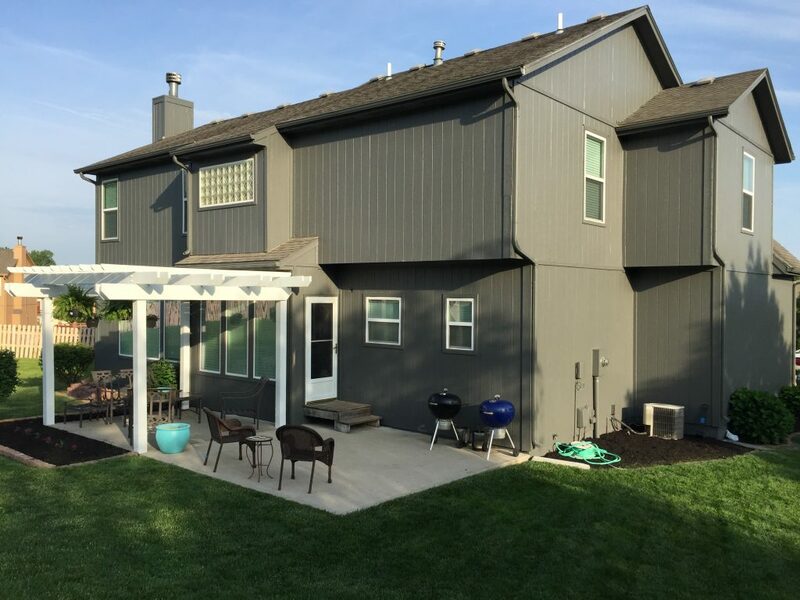 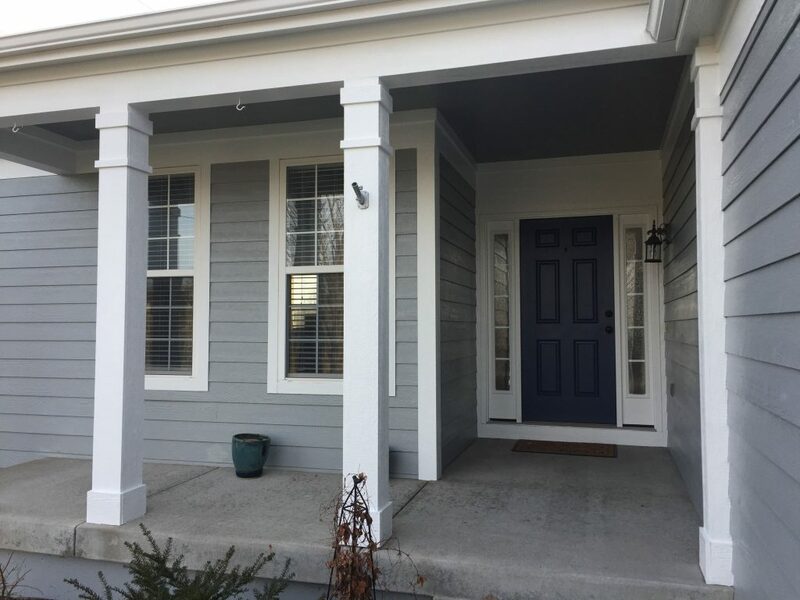 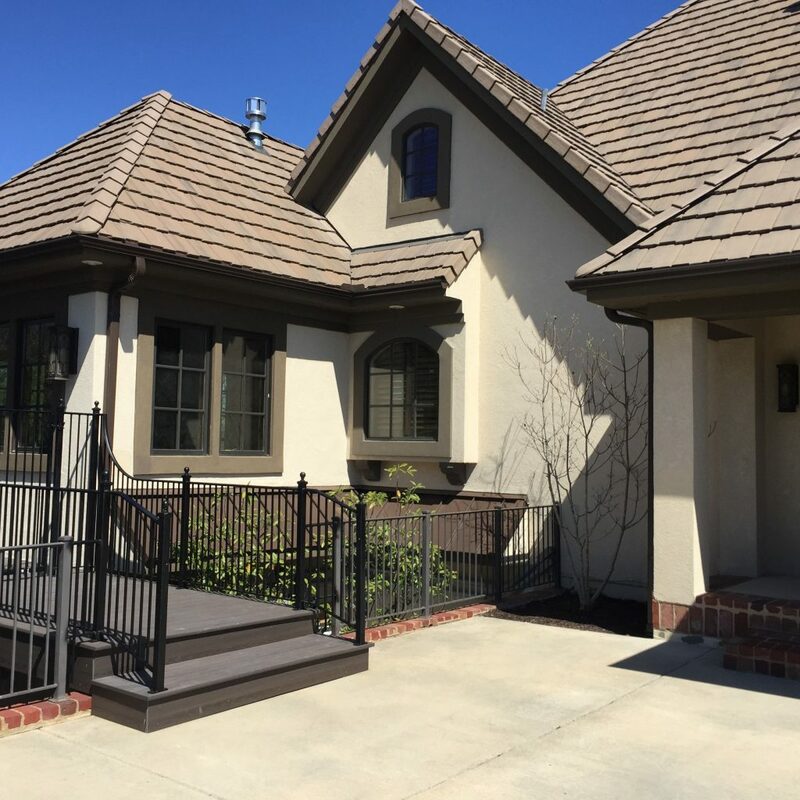 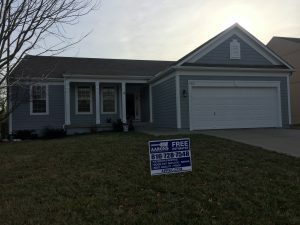 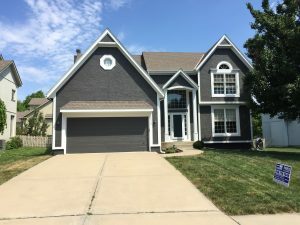 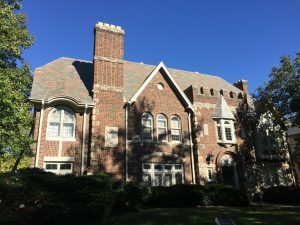 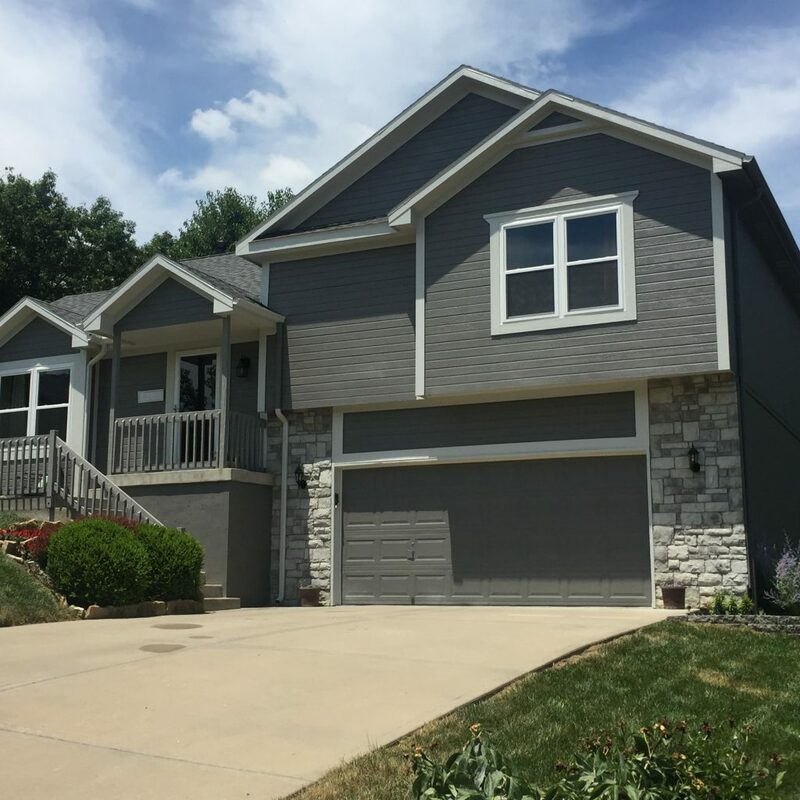 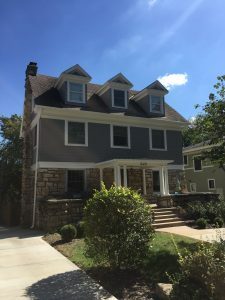 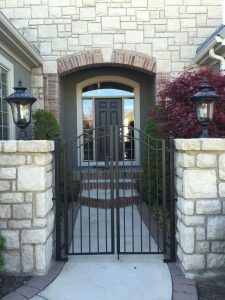 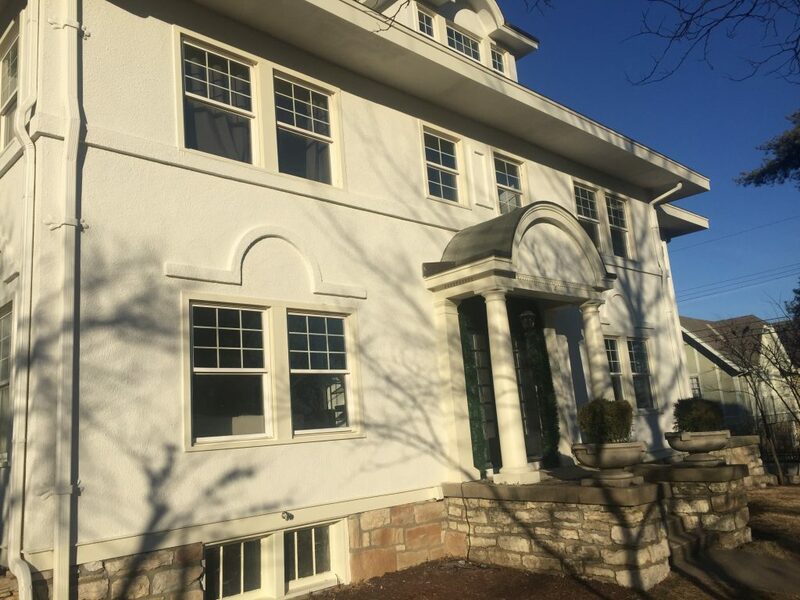 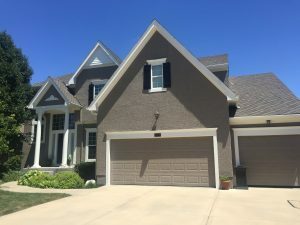 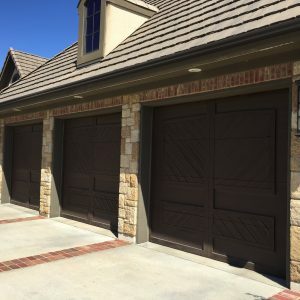 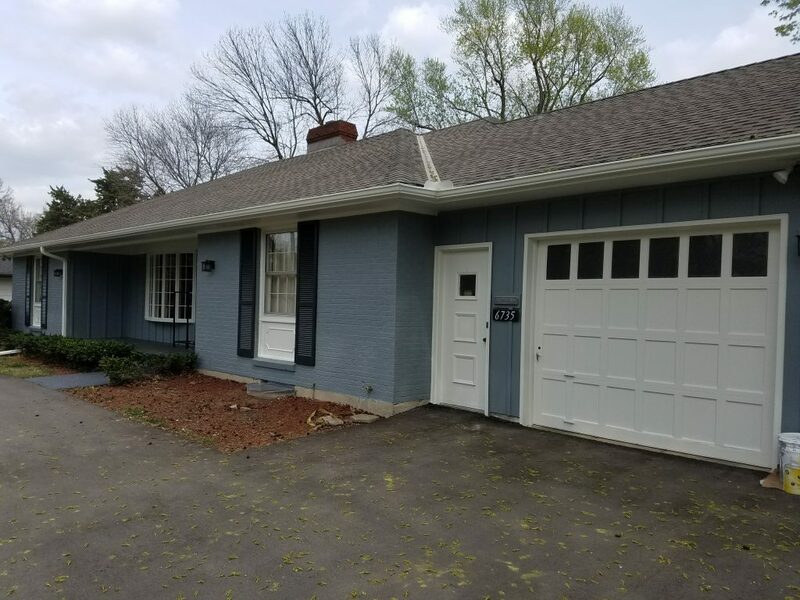 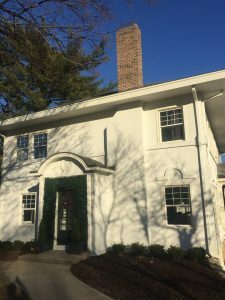 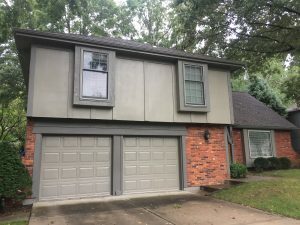 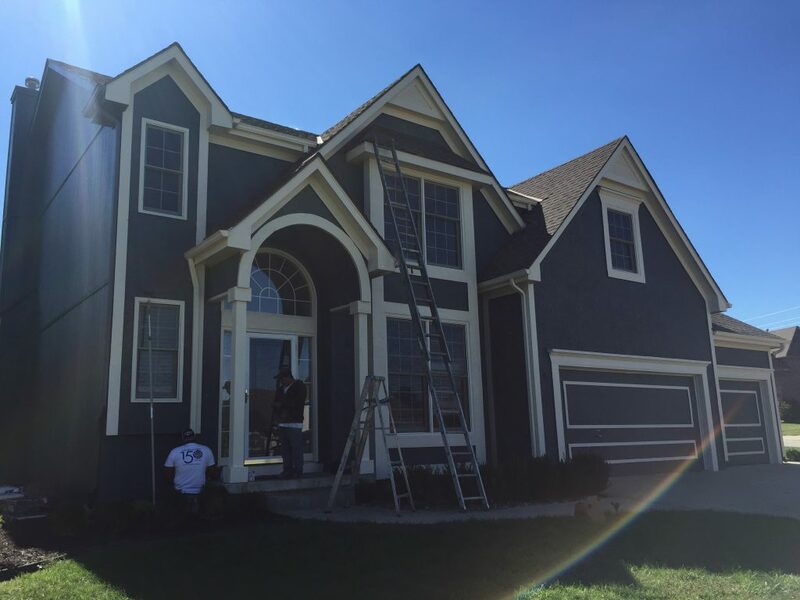 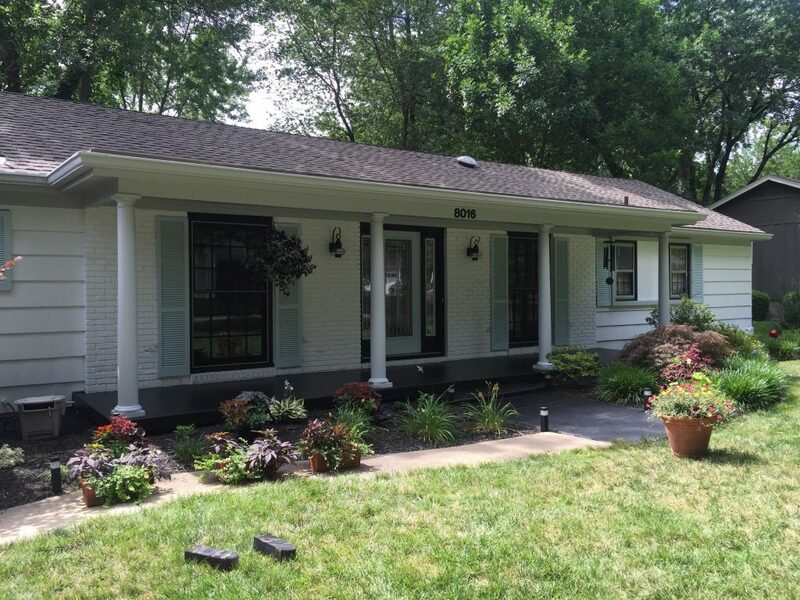 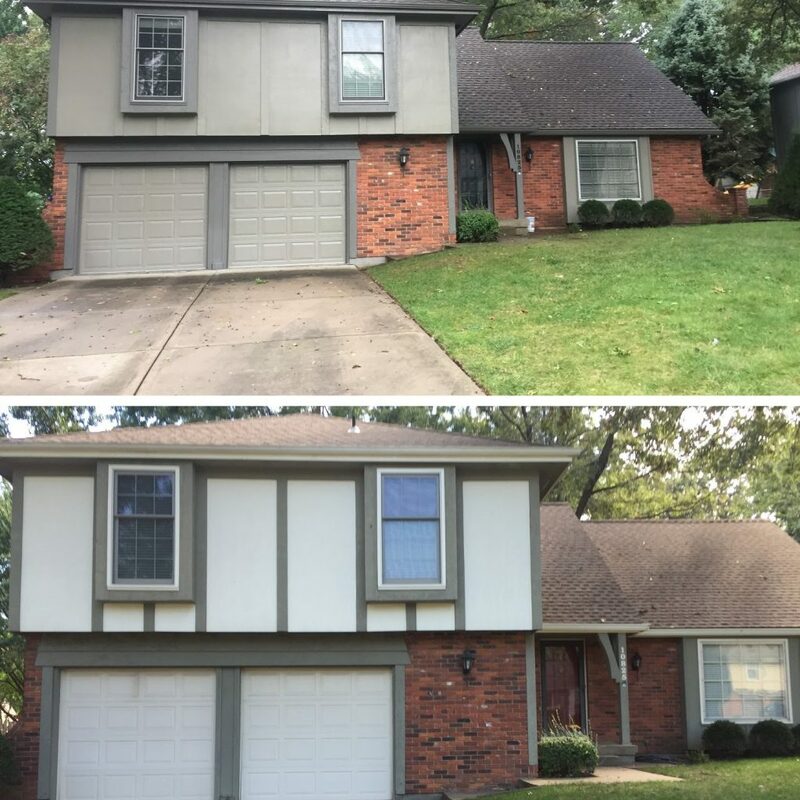 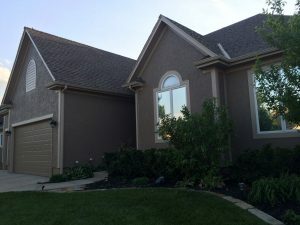 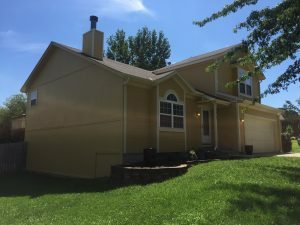 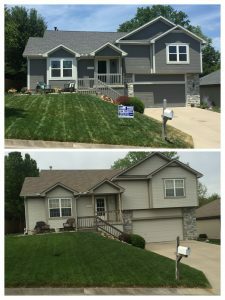 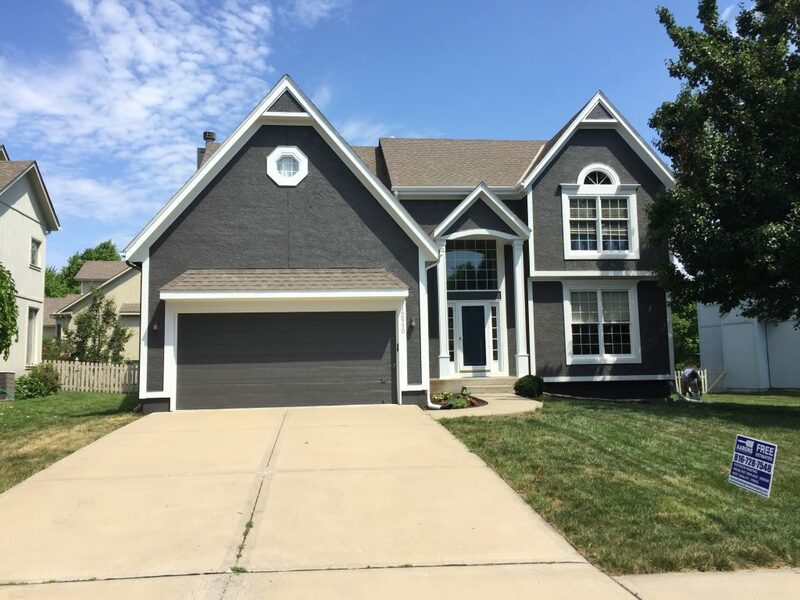 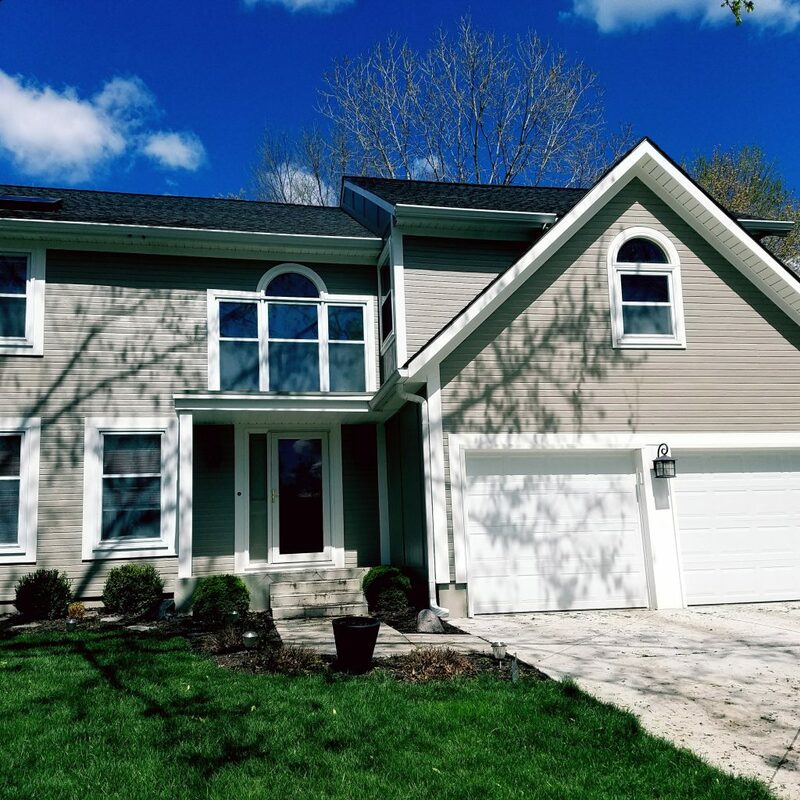 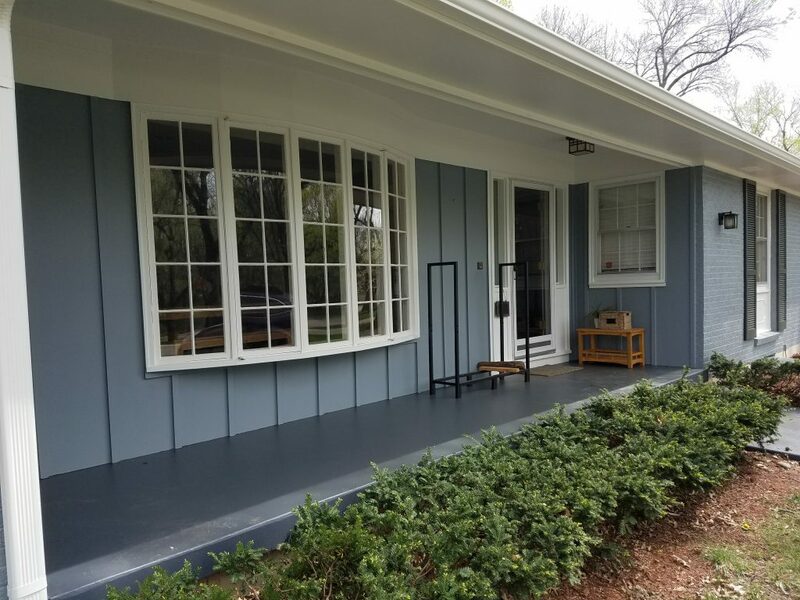 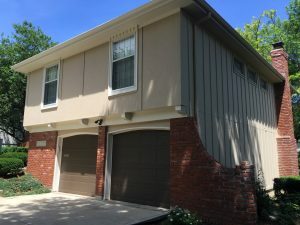 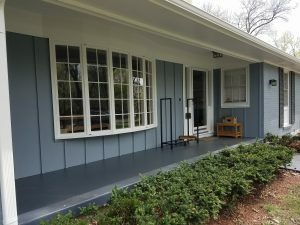 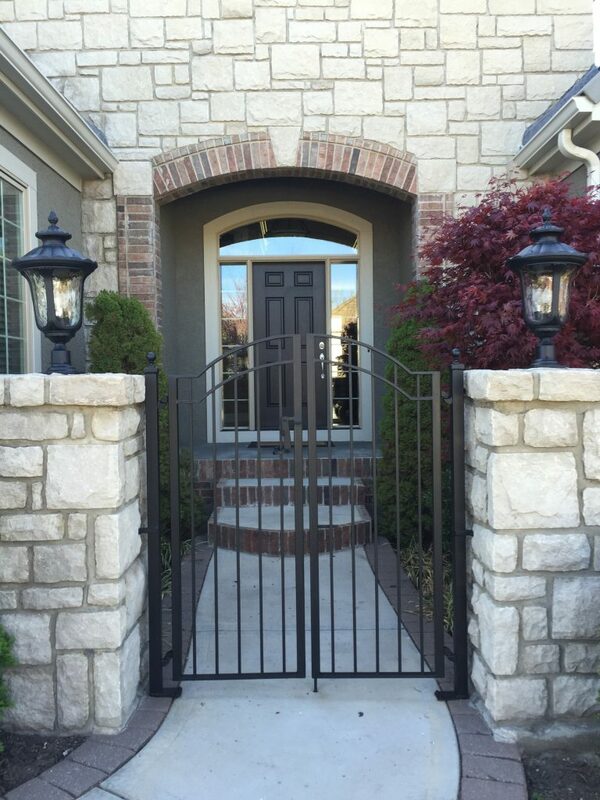 Check out some of our recent exterior painting projects. If you would like an estimate for work, please request a free consultation. 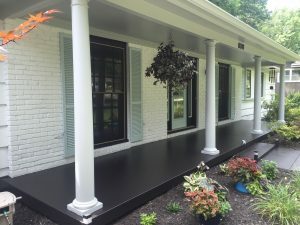 We would love for you to be our next happy customer.